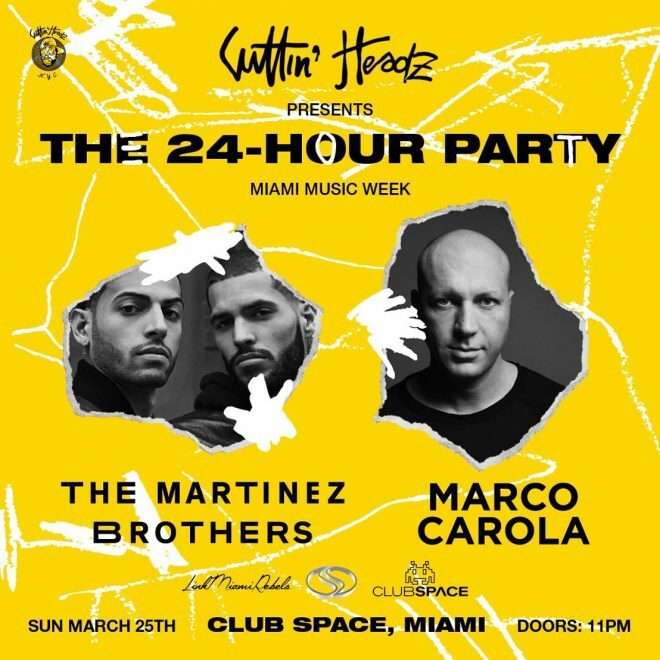 Set to take place at Club Space, a venue no stranger to marathon sessions as Joseph Capriati completed a 25-hour DJ set there last year, the upcoming Cuttin Headz party follows last year’s inaugural event which featured guest appearance from Seth Troxler, Jamie Jones and more. 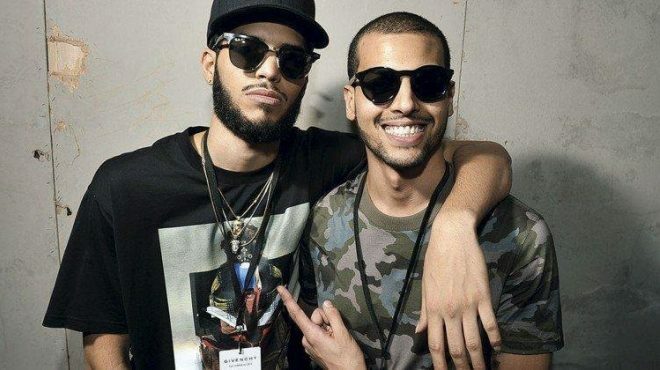 At the upcoming event on March 25, The Martinez Brothers and Marco Carola will play an extended back-to-back DJ set. View the event flyer below.